The so-called “outpost committee” appointed by Israeli PM Benjamin Netanyahu in January said that it recommends the legalization of the outposts on the basis that the territory was not occupied. 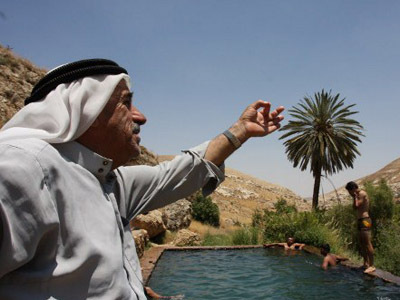 “Israelis have the legal right to settle in Judea and Samaria and the establishment of settlements cannot, in and of itself, be considered illegal,” claimed the report published by the committee. On Friday the UN Human Right Council appointed a three person team to launch a probe into the impact of Israeli settlements on Palestinian residents of the West Bank. Israel responded saying they would not allow the team of independent experts access to Israeli territory. Foreign Ministry spokesman Yigal Palmor said that the probe represents a distortion of international law that the UN uses to victimize Israel. 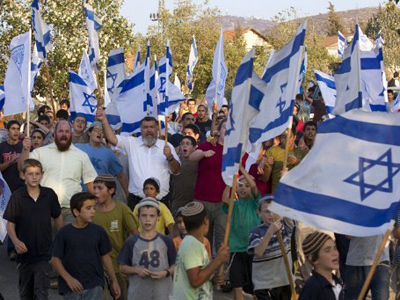 Reports of violence between Israeli settlers and Palestinians have been escalating over the last few months. 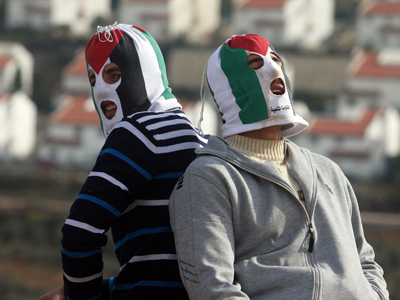 Regular clashes occur in the disputed region between Palestinians protesting Israel’s presence and Israeli police forces. 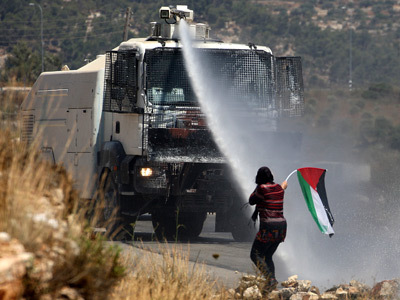 In May over 80 Palestinians were injured when Israeli security forces opened fire on them with rubber bullets and tear gas. Israel settlements in the West Bank are a major bone of contention between Palestinians and Israelis and have put the breaks on peace talks. 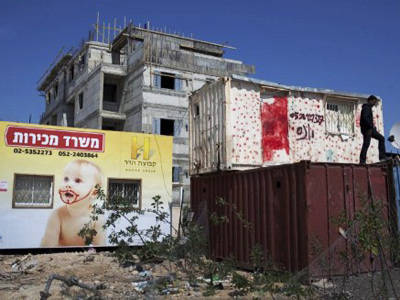 Palestine has refused to conduct talks while Israel continues its construction program. 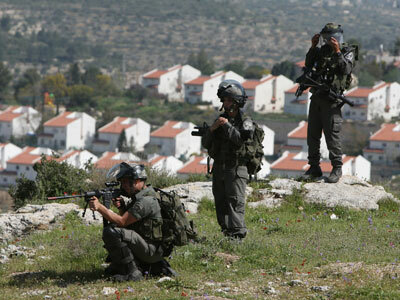 Israel has repeatedly refused to stop its building of new settlements in the area. Palestinians strongly object to Israeli presence in the area that they claim is part of their future state, while Israel argues that historical and religious links justify its presence. Israel expropriated the West Bank now populated by 500,000 Israelis and 2.5 million Palestinians from Jordan in 1967.